Orderlite is leading resource for buyers and sellers of any product which you want to sell or buy. Orderlite helps Suppliers to reduce the cost to create process, distribute, retrieve and manage the paper based information by digitizing the information. Orderlite will reduce your extra paper work.The Tag line of Orderlite Application Says Everything about it. 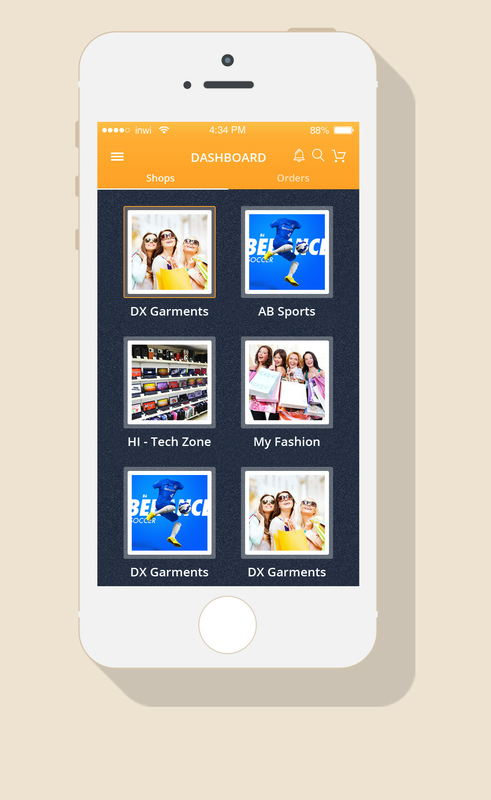 You can Buy / Sell your Products Directly from Mobile. In present no one has much time to go out and buy different-different products from different-different areas. 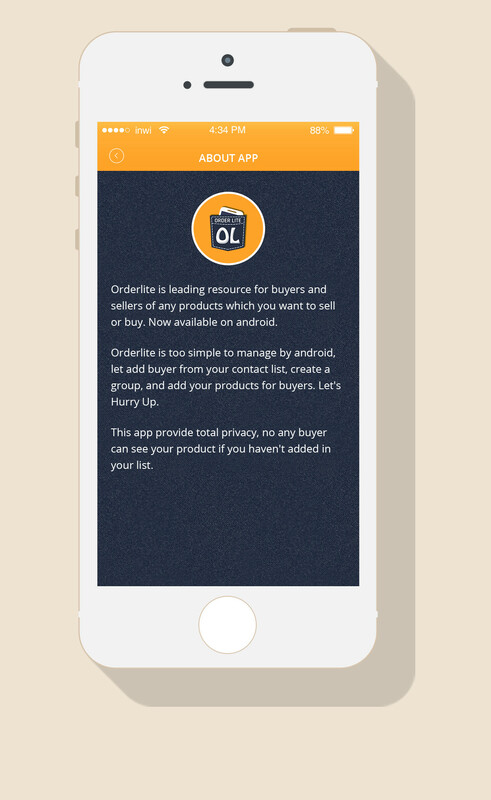 Orderlite is a platform where buyers meet sellers Online by saving their time and money both. 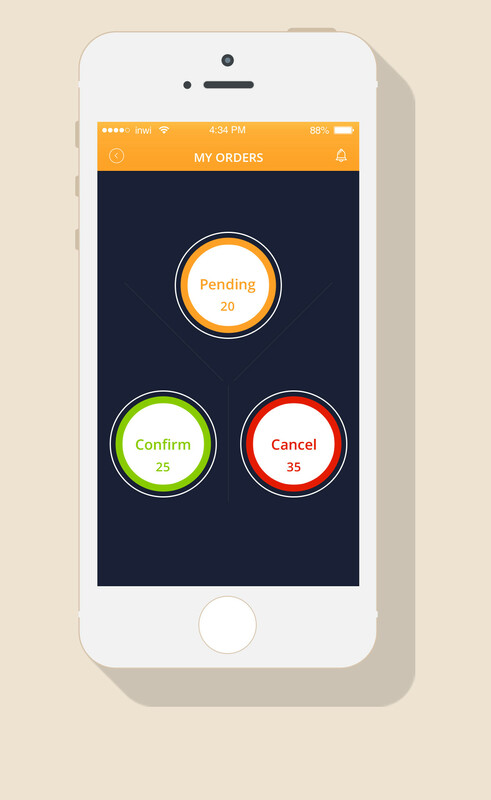 Orderlite is your Online Shop which helps to groom your business as a seller in your local area and As a buyer it Fulfills your requirements easily in a new way. 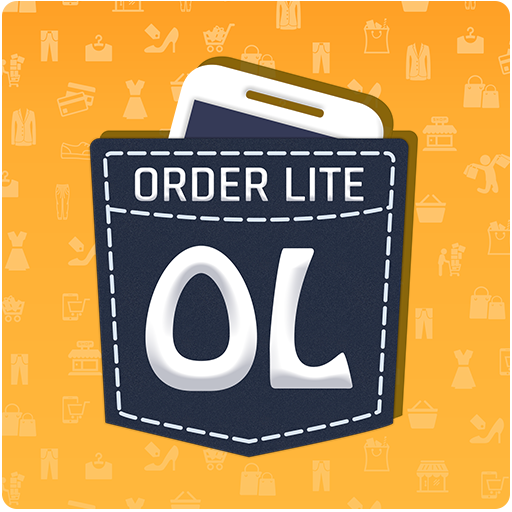 Orderlite is made on the purpose to Increase New Business prospects for sellers / Suppliers and for the Buyers, its a good platform to purchase products in a single click. 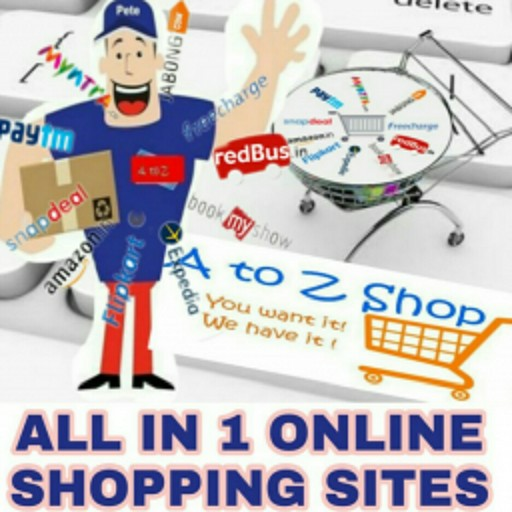 It’s not like other E-Commerce websites or Mobile applications where you gets lots of competition and confusions. 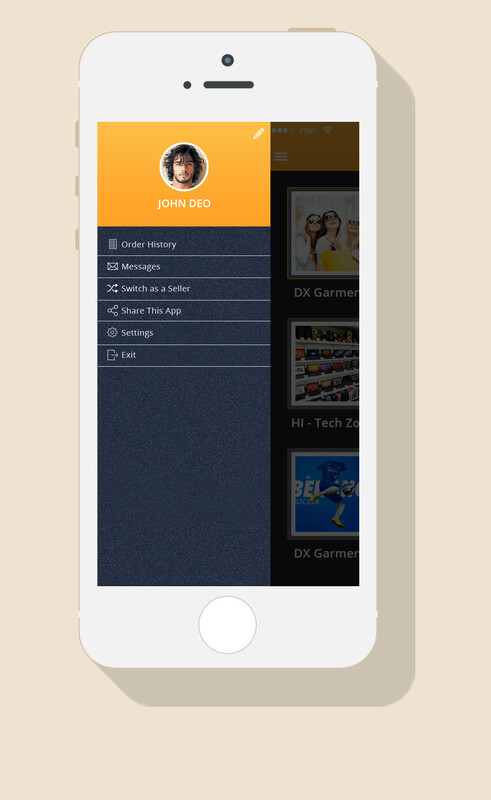 Orderlite Application is user Friendly and very easy to understand for new user. 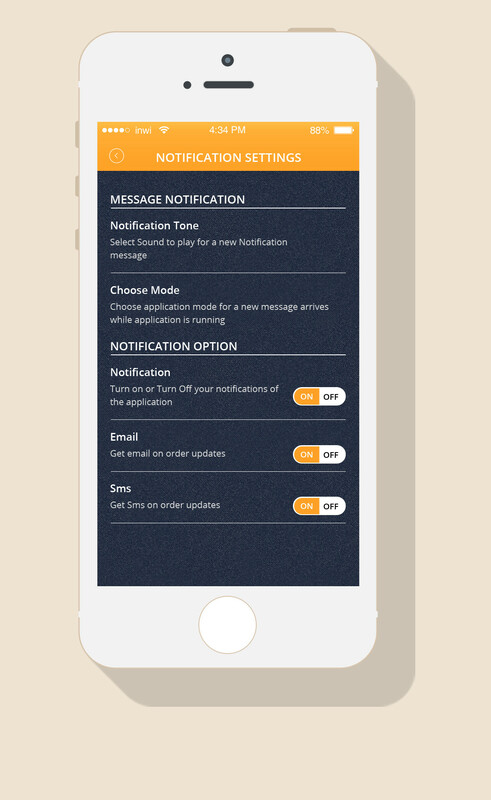 This Application is launched by taking care that everyone can use it easily. Orderlite is too simple to manage by android, let add buyers from your contact list, create a group, and add your products for buyers. Let’s hurry up. 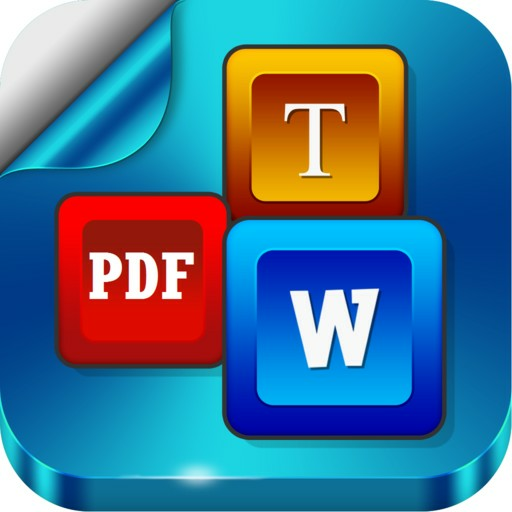 This application is helpful to Agency, Distributors, Wholesaler, Franchise People to make their order easy. This app provide total privacy, no any buyer can see your product if you haven’t added in your list."